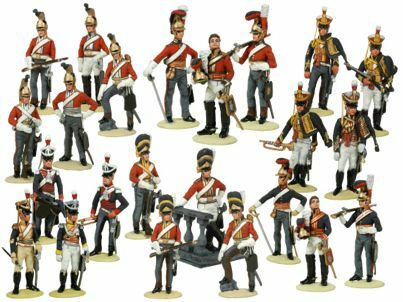 Tradition of London offer a world wide mail order service of Toy Soldiers and Model Soldiers in sizes 25,30,54,90 and 110mm! It is with great regret, after 60 years of trading in London, that from 31 December 2012 the shop at 5a Shepherd Street, Mayfair, London, will close, due to circumstances beyond our control. However, customers may rest assured that Tradition of London will continue to trade and manufacture products in England as well as providing the same worldwide mail order service from Tradition of London or through our agents. In 1980 the toy soldier range painted in gloss was introduced, sculpted by David Scheinmann, and today by Andrew Stadden which from modest beginnings has expanded to a very extensive range covering many popular subjects and periods of military history. What is a shambala bead?